Hula Hooping Mom: DC Super Friends Giveaway! *Disclosure: This is a paid post provided and sponsored. If your kids are looking for as much superhero action as possible in one place, DC Kids is their answer. 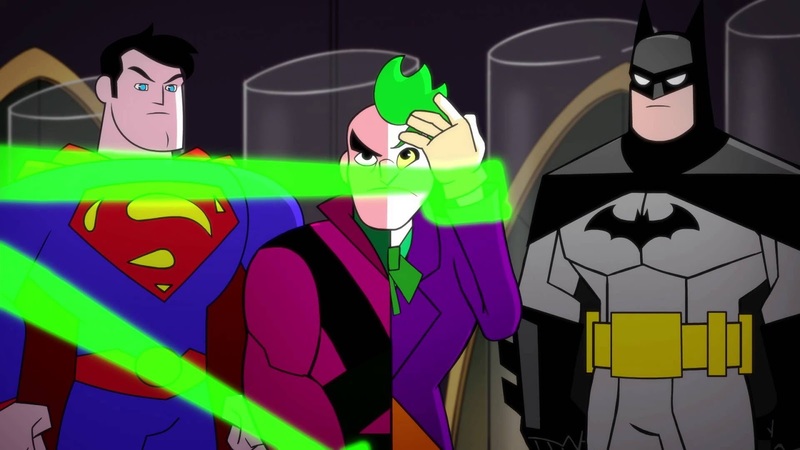 DC Kids latest animated series features all of your favorite DC characters from Batman to Wonder Woman and even Aquaman joining forces against the bad guys. The DC Kids YouTube channel makes it easy for our kids to watch their favorite DC characters, on-demand, and from any device. For even more fun, there is an extended online experience on the website http://www.dckids.com/ where kids can play games, download free printable activities, read comic books, and more. DC Kids is giving away a $100 for Amazon, which makes it a great time to check it all out. Watch the video below and enter for your chance today!